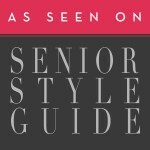 K Jay Photos Photography, as seen in Senior Style Guide Magazine, we are gearing up for our senior picture season. Photographing 126 graduates last year, we anticipate to more this year as many senior sessions are already reserved for 2015 graduating seniors. 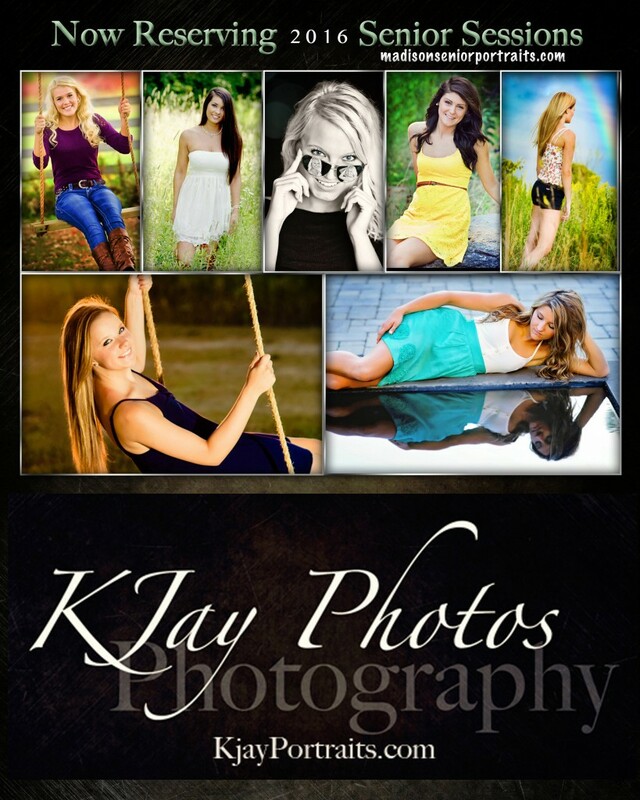 To reserve your senior pictures with K Jay Photography, Madison, contact K Jay Photos today at 608-850-4850 or email kim@kjayphotos.com. 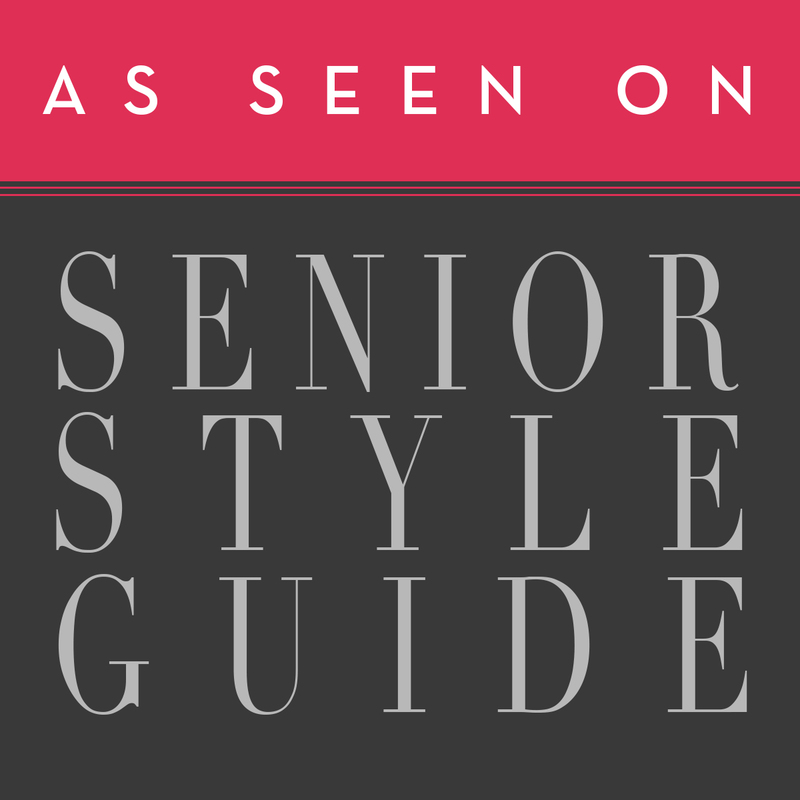 We have created several senior portrait tips for you to view that will be helpful for you to prepare for your senior pictures appointment. Click here for tips, suggestions and more information about K Jay Photos, specializing in unique, fun senior pictures. K Jay Senior Portrait Video Gallery here. Your work is very inspirational! You’ve been truly blessed with beautiful clientelle and an exceptional talent to portray them with. It was truly a pleasure to browse through your galleries and enjoy the way you captured a diverse lot of people enjoying themselves and letting it show through your lens. God Bless and keep up the good work! I have been exploring for a bit for any high quality articles or weblog posts on this sort of area . Exploring in Yahoo I at last stumbled upon this website. Studying this information So i’m happy to express that I’ve an incredibly just right uncanny feeling I came upon just what I needed. I so much indubitably will make certain to don?t omit this website and provides it a glance regularly. I’m extremely impressed together with your writing talents and also with the layout on your blog. Is this a paid theme or did you modify it yourself? Anyway keep up the nice high quality writing, it’s uncommon to see a great blog like this one these days..
Wow, incredible weblog structure! How lengthy have you been running a blog for? you make blogging glance easy. The entire glance of your website is great, as well as the content material! I simply want to tell you that I am beginner to blogs and truly enjoyed this web-site. Probably I’m going to bookmark your site . You actually come with really good posts. Cheers for revealing your webpage. Nice post. I was checking continuously this blog and I am impressed! Extremely useful information specially the last part 🙂 I care for such info much. I was looking for this particular information for a very long time. Thank you and good luck. I think there’s a problem with the RSS feed here. Seems to be a broken link to me? – Wow, you have got your flash/ambient balnace down COLD. Great idea, great execution. What a hsaondme young man. You captured his smile beautifully! And his gorgeous blue eyes! !